Creation of this applet was inspired by a tweet from Antonio Gutierrez. 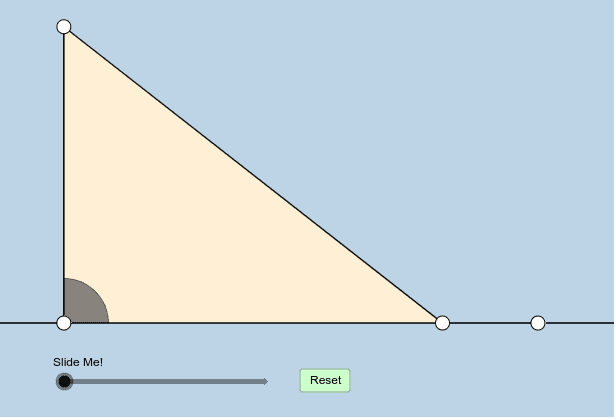 What is the measure of the blue angle? How can we formally prove this true?